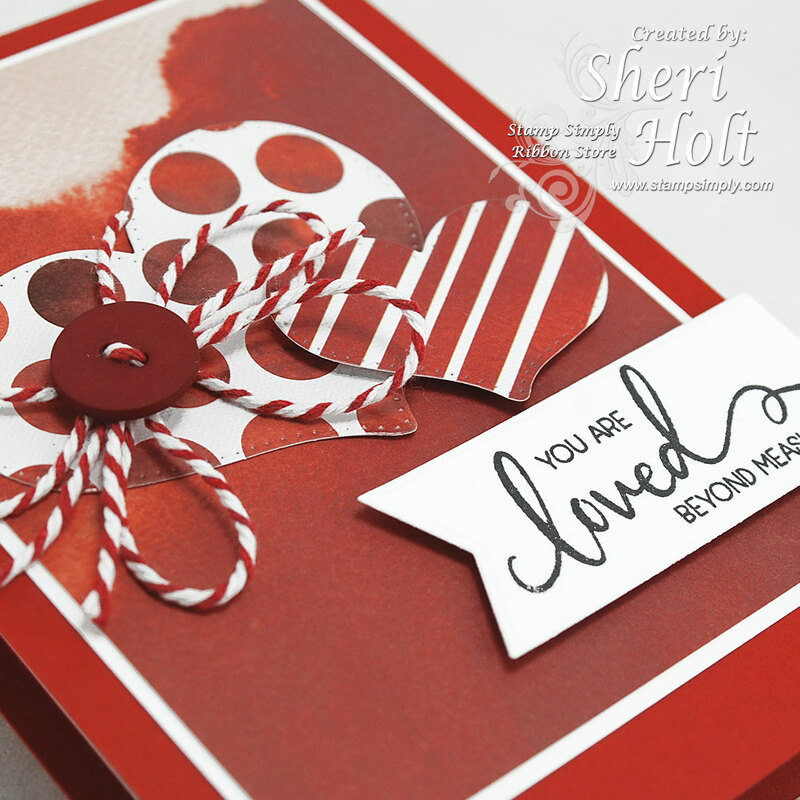 Today I have created a Valentine card using papers from Kaisercraft Peace & Joy Christmas pad over at the Stamp Simply blog. I always try to get the most from my pretty paper pads and using them for other holidays like Valentine's Day or St Patrick's Day is an added bonus! 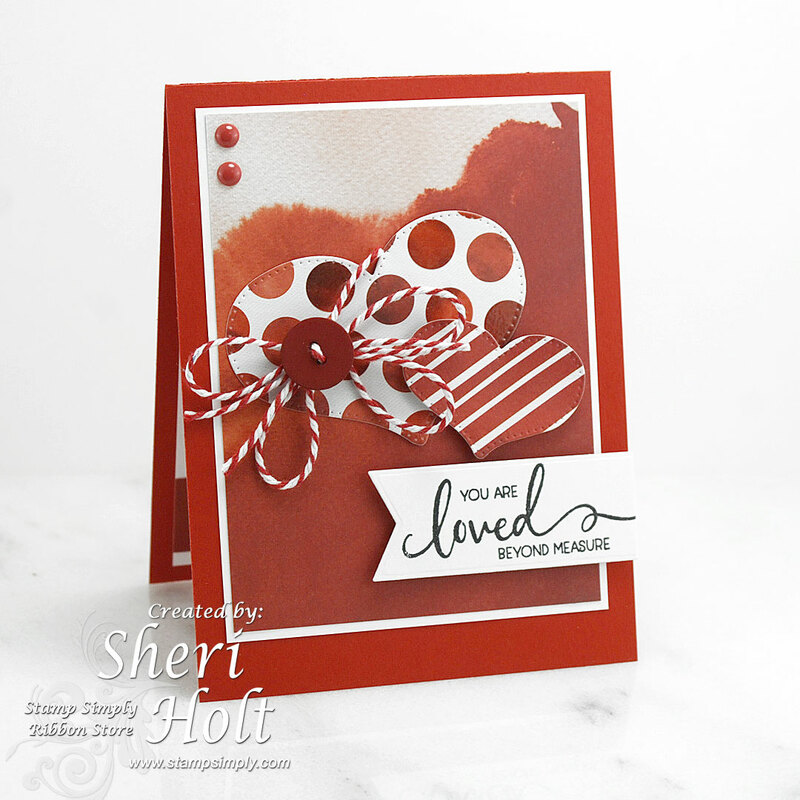 This pad had several red & white designs so I just picked a couple and cut some hearts with Stamp Simply Farmhouse Pierced Nested Hearts dies. 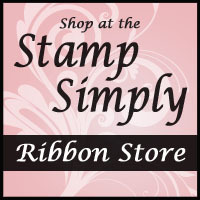 The Stamp Simply Fishtail Sentiment Banners is perfect to add the lovely sentiment from Farmhouse Simple Sentiments.